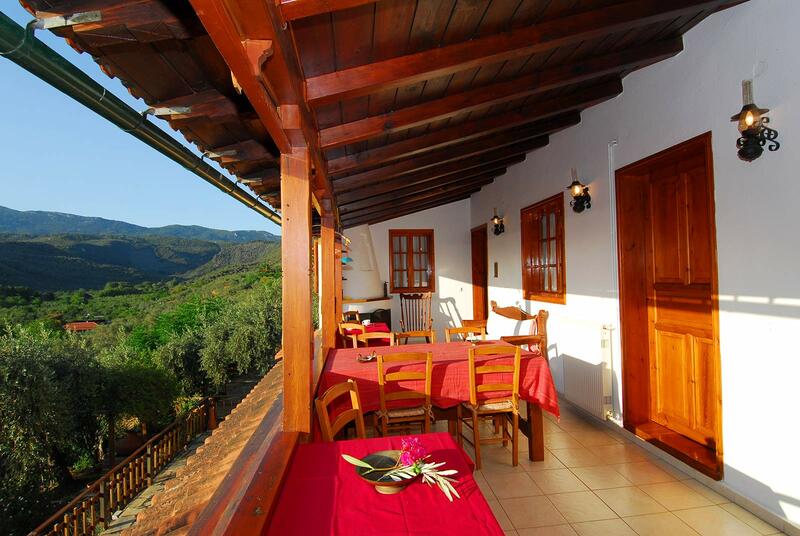 "Apanemia Rooms" in Pelion is very proud to be able to offer you a fantastic selection of rooms for your accommodation needs whilst travelling in Pelion. 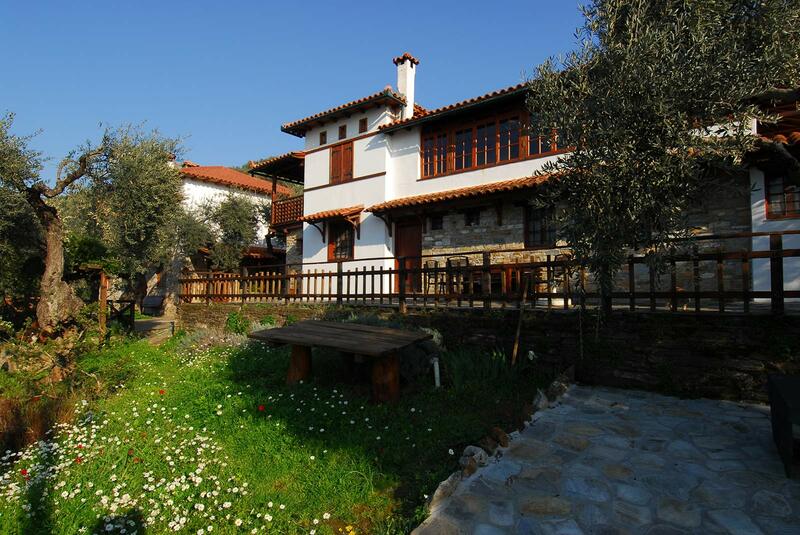 We are located in a very picturesque region of Pelion, close to the beach of "Boufa", which is one of the most beautiful in Pelion. 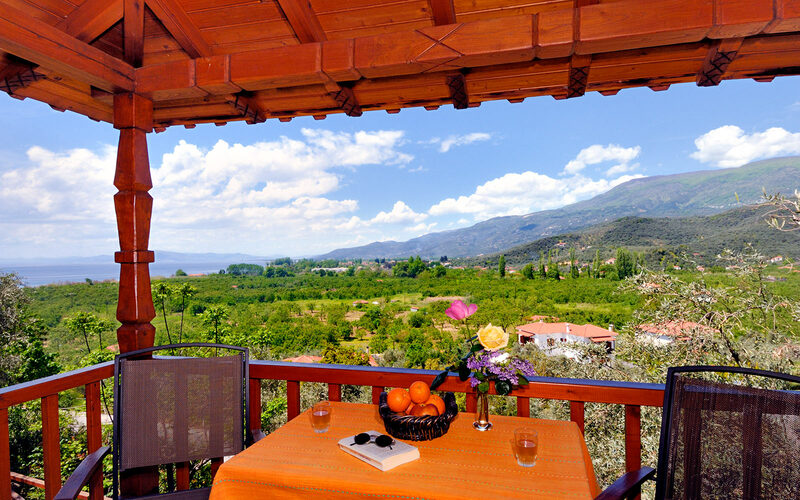 Our rooms are perfectly located to be an ideal base, from which our guests can venture out and explore the magic that Pelion is so famous for. 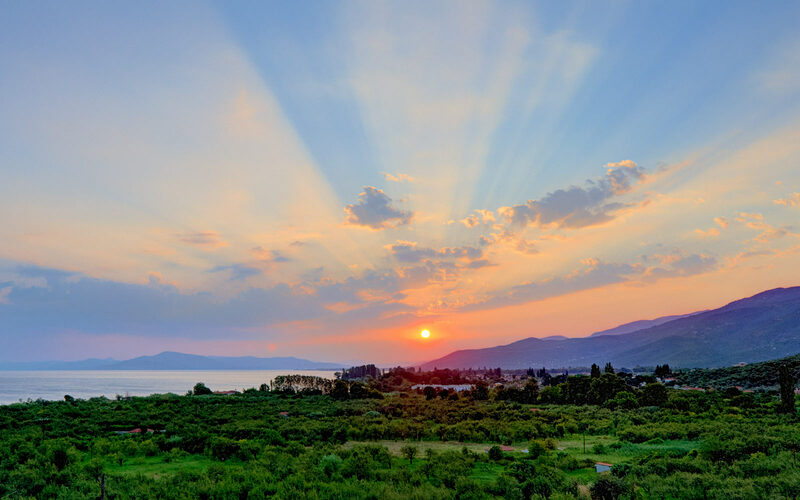 With close access to "Boufa" beach as well as many others along the Pagasitic Gulf and the Aegean Sea, and also the famous Pelion ski centre, which operates during the winter, we are sure you will find our rooms ideally positioned. All of our rooms have been decorated and furnished with great care, offering a very relaxing and comfortable environment. 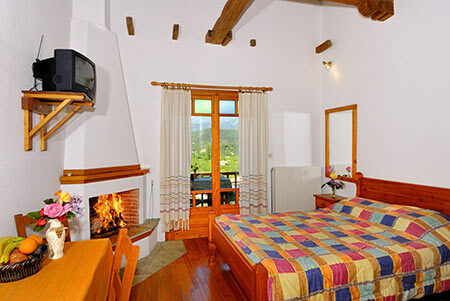 The rooms all have a fireplace and television, as well as lovely verandas where one take a seat and enjoy the picturesque scenery all around. For the convenience of our guests, we also have parking facilities for those that will be arriving by car. 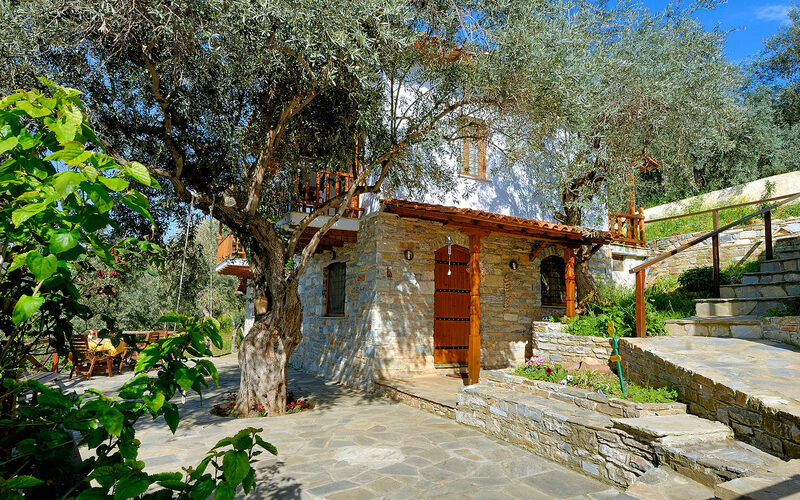 We are open throughout the year, so you can rest assured that which ever season you decide to visit Pelion, you will not need to worry about finding accommodation. We are confident that our rooms will provide you with the most comfortable accommodation, as well as a very friendly service. 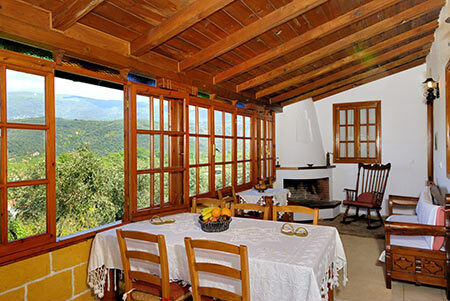 If you have any questions about our rooms and accommodation, please feel free to contact us. We will be more than happy to help with any enquiries you may have. 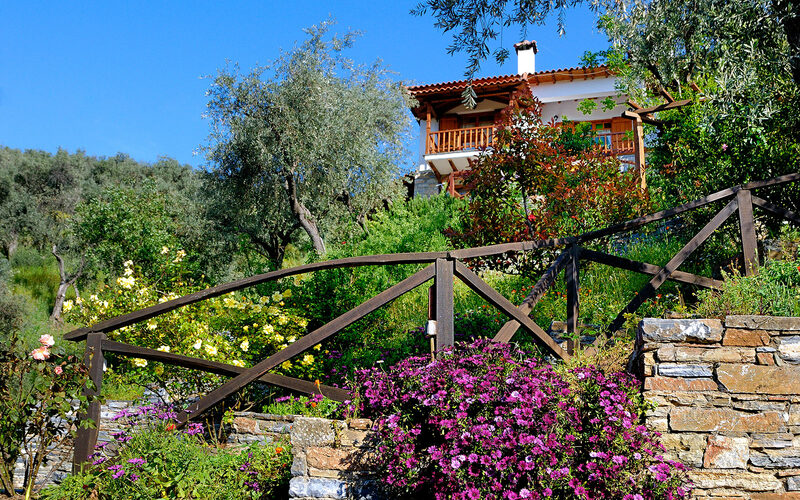 We sincerely hope to welcome you here to Pelion very soon.